We’re proud to be giving back to our community by supporting different causes in various areas such as culture, sports or health. Here are a few examples of our commitment. 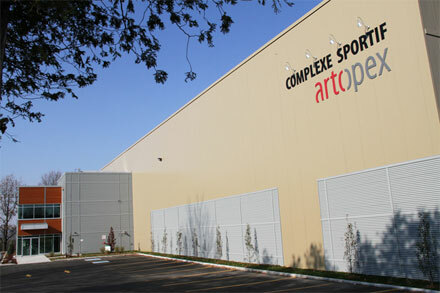 At inside soccer centre Complexe Sportif Artopex, one of the locker rooms is named after us. We believe exercise is the secret to good health. We consistently support the hospital’s funding activities, and we always take part in their delightful annual oyster party. 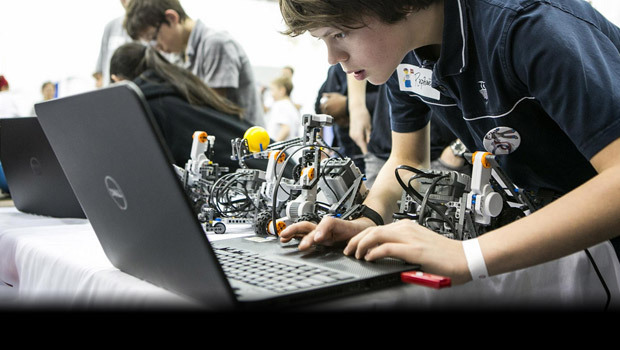 Passionate teenagers building up a robot in a few days? Stimulation and creativity… what’s not to like?! We were there to support the realisations of these Massey-Vanier High School young. 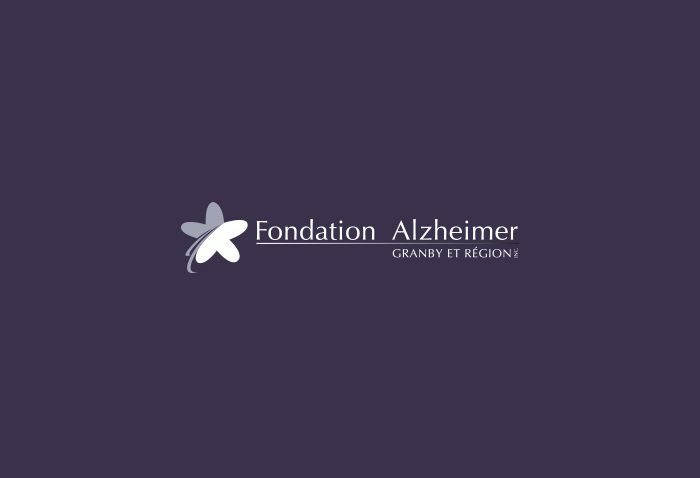 We never miss the annual fundraising show organized by this foundation at the Palace de Granby. We’re proud to have been part of a group of regional companies’ effort in expanding the SOS Dépannage Food Bank by 1,000 square meters. We’re proud to spin our bikes to fight against cancer. 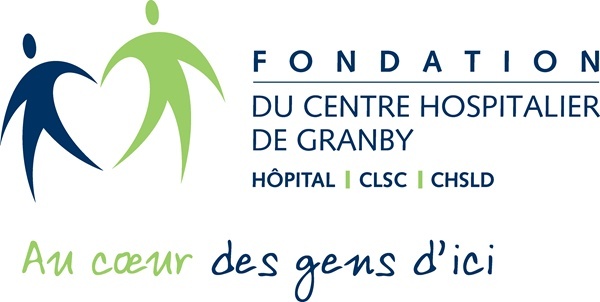 Outside of Granby, we pick up our bike each year for Villa Pierrot in Magog. 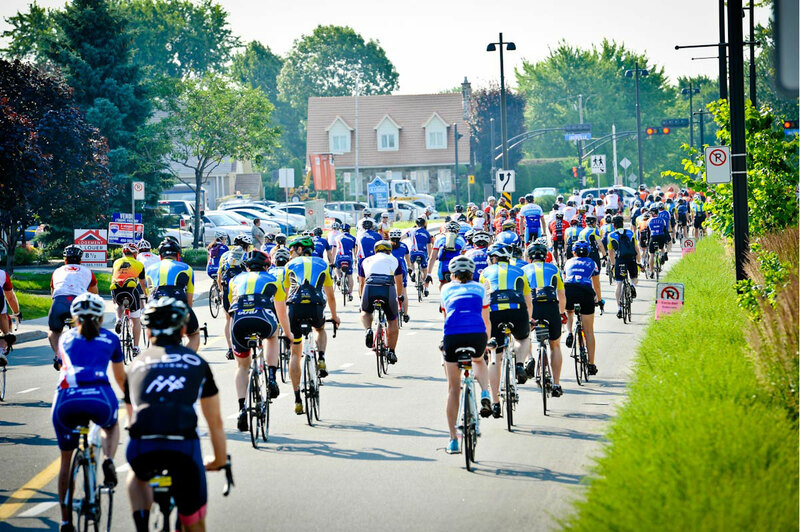 Our team of cyclists raises money to help families in need. Since 2001, we’re the main sponsor of this non-profit organization that offers drama creations in the area. 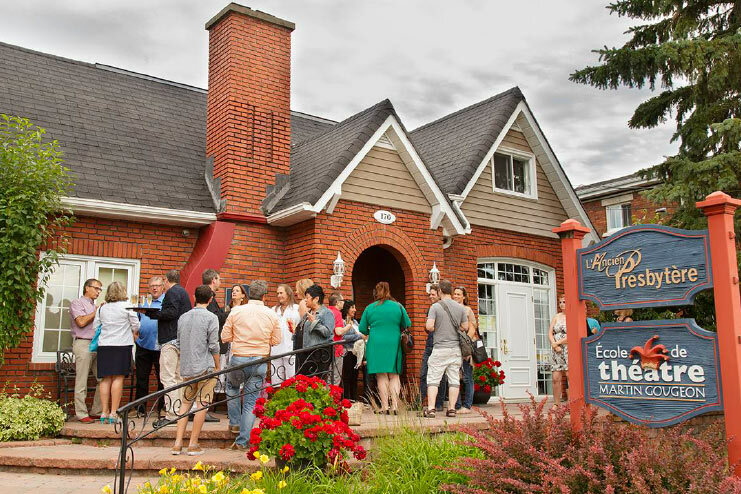 The small venue is where Antoine Bertrand started out, at l’Ancien presbytère’s first season. We’re proud of this organization’s success, which goes beyond the area! 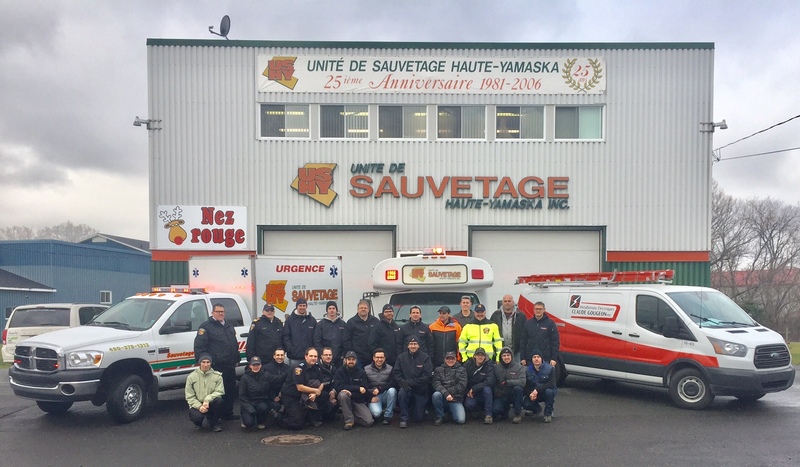 One Saturday morning, our team of electricians volunteered to completely rebuild the interior and exterior lighting system for the Unité de sauvetage. We have also provided the required material at no cost.